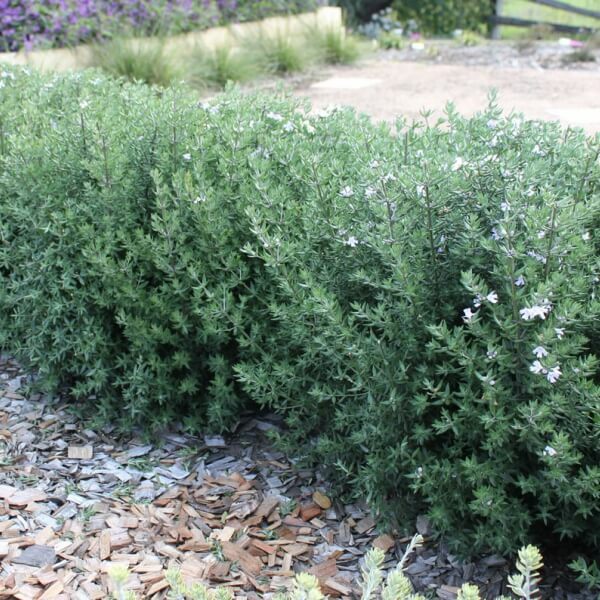 Westringia Aussie Box is a tough, native hedging plant ideal as an alternative to the traditional hedging plants ‘English Box' and 'Japanese Box'. 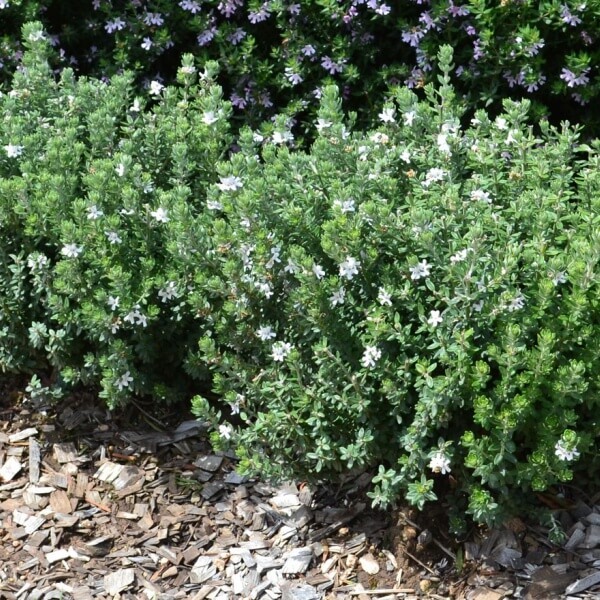 Aussie Box was selected for its tight and compact growth habit and ability to grow and be clipped as a small compact hedge ideal for formal gardens. The foliage is grey in colour and makes a good contrast with green leafed plants. Remind me when it's back in stock! 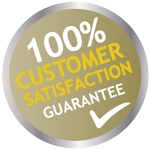 At The Plant Hub we stand behind our 100% satisfaction guarentee. If for any reason you are not completely satisfied with your purchase we will either replace your plants or refund your money, no questions asked. 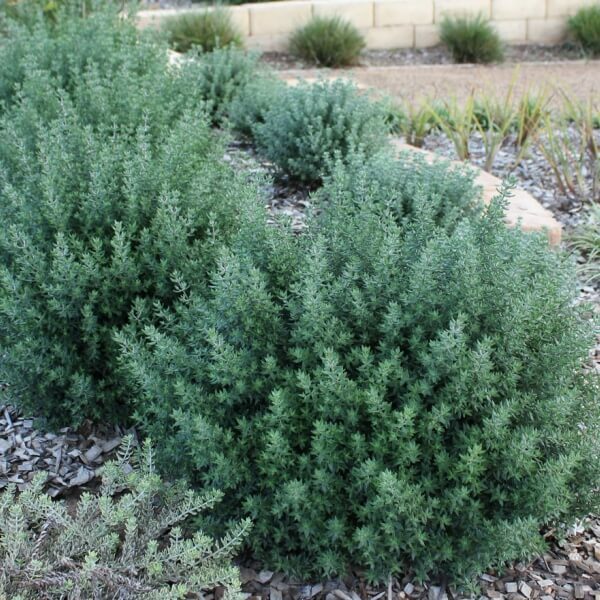 Unpruned height is 70cm X 70cm, when trained as a hedge is can be trimmed down as low as 30cm X 30cm. if not trimmed. Full sun to part shade, in full sun it will form a tighter hedge.